How to buy the software with credit card via PayPal? How to buy the software via ShareIt! ? 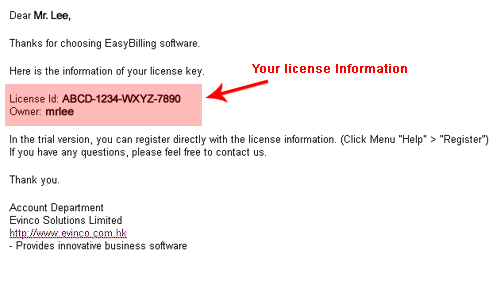 In Evinco's website "Buy Software" webpage, two payment gateways are provided to order Evinco's software. PayPal accepts PayPal, and Visa/Master, American Express, Discover payments. In Menu click "Help" > "Register"
After registration, you can use the software freely. * Technical support information will be sent out afterwards.